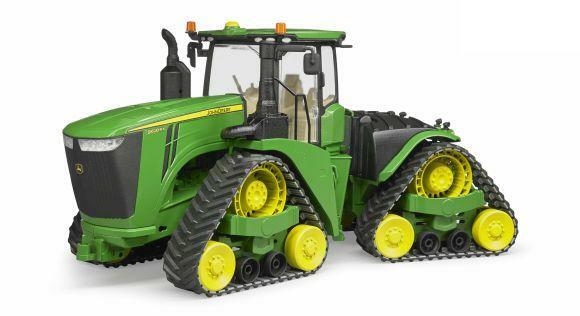 Collectible Die-cast Scale Model Replica of a CAT 623G Elevation Scraper. Features include: Articulated hitch. Moveable elavator and ejector. All wheels roll with authentic tire tread design. Interior cab detail. Working rear suspension.